Music making apps is all the rage on mobile, and one of the better ones is Groovebox by Novation. This mobile app is for DJ in you who wants to create some electronic music. This free app also comes with a lot of drum machines and synths so you can create melodies and beats even if you do not have a lot of musical experience. To start using Groovebox, choose a bass, drum or lead module. Next, select an instrument and Groovebox plays it in a loop. Want to hear something different? Tap the dice icon and the app will play new music. Tap load and the track is set. Repeat as often as you like and your new loop is ready. Groovebox does not use samples: instead, it relies on MIDI. The advantage here is you can use the piano roll and tweak the loop. There is also a delete option so you can begin from the top. 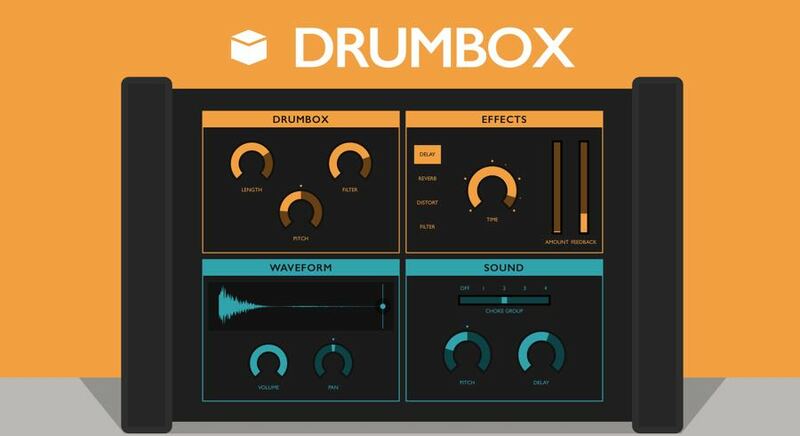 Groovebox also has Poly 8 dials so you can refine the drum tracks and give it more depth and power. Novation did a good job making sure the app works great as is, but you can sync this with Audiobus or Ableton Link to enhance its power. Bottom line is Groovebox does an excellent job when it comes to creating beats. It gives you a lot of power and flexibility but does not compromise when it comes to ease of use. Add its compatibility with other apps and you have a winner here.